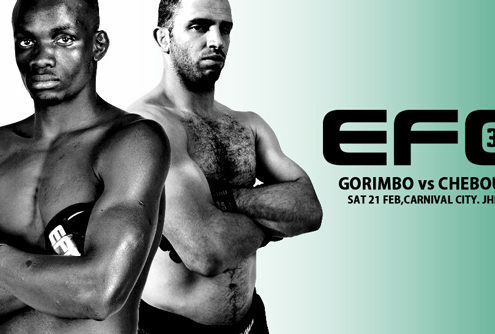 ONLY ONE WEEK TO GO UNTIL FIGHT NIGHT! 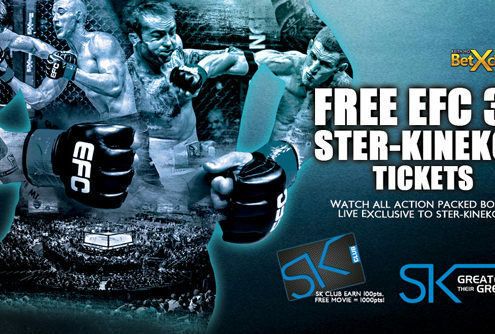 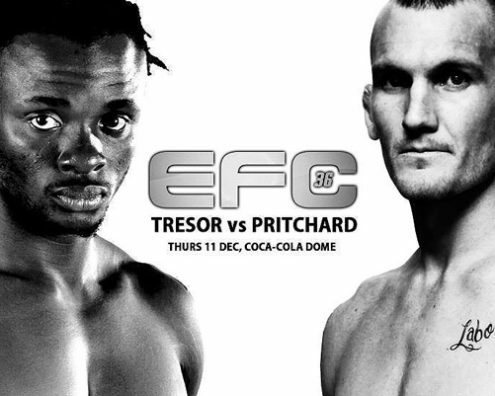 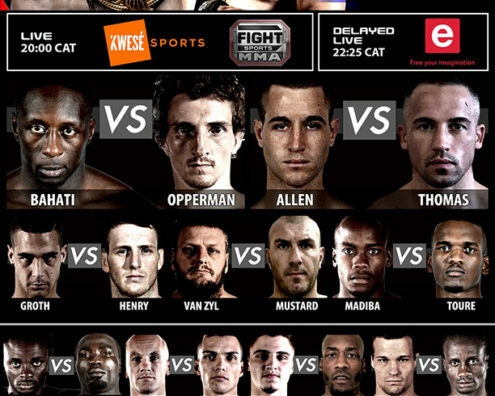 EFC AFRICA 14 this Friday! 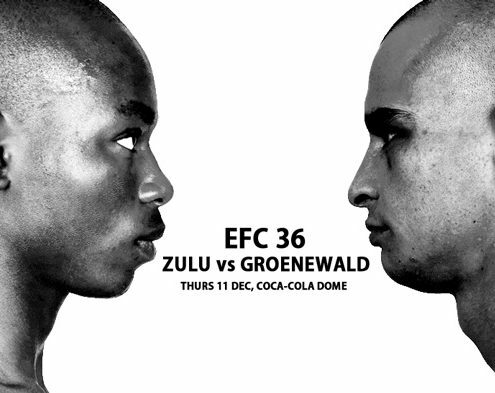 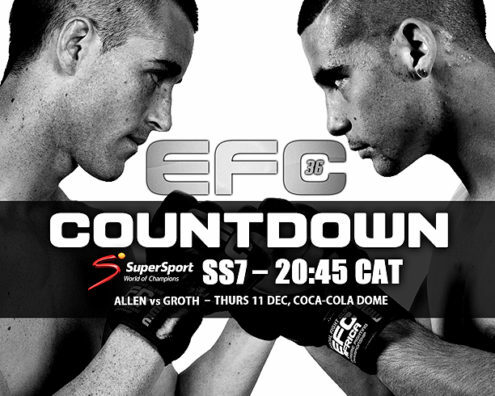 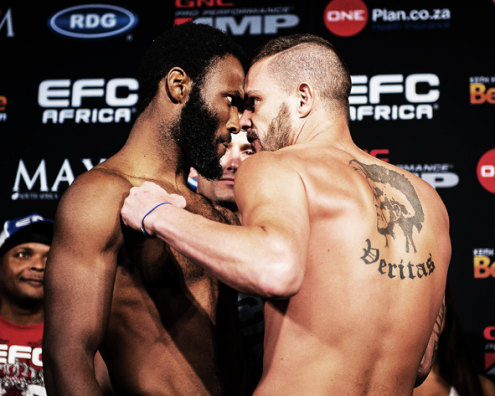 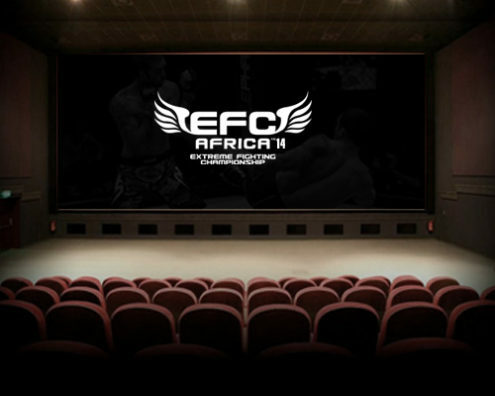 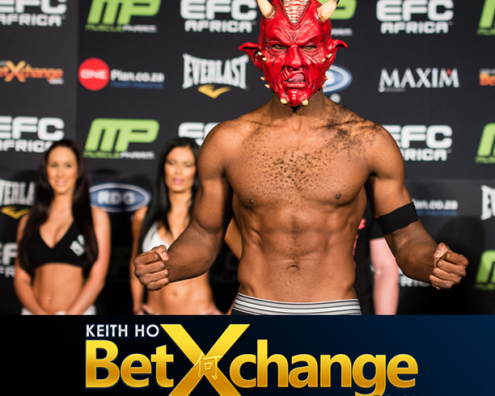 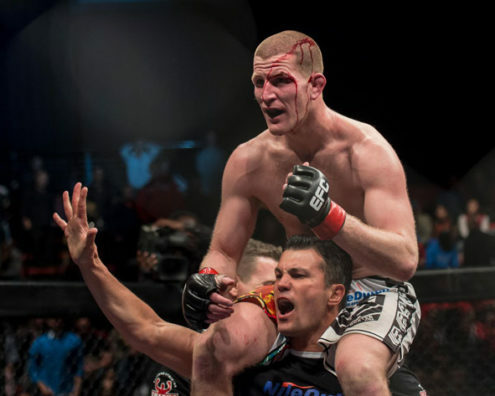 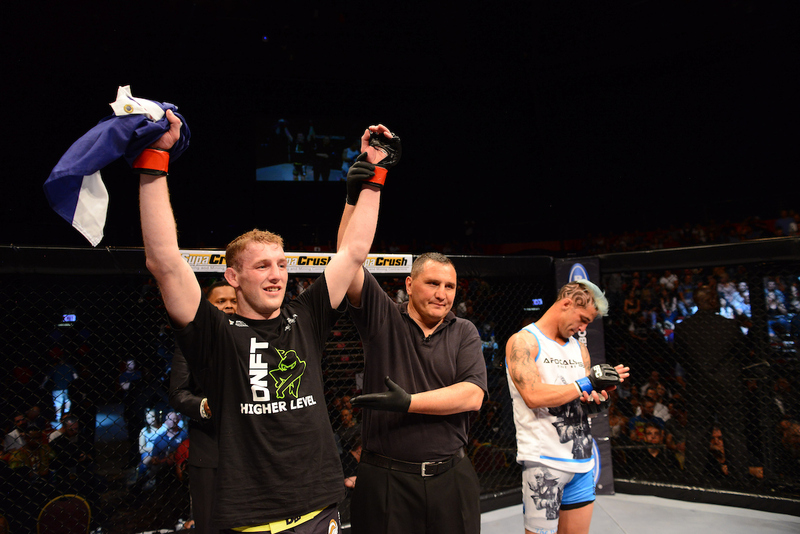 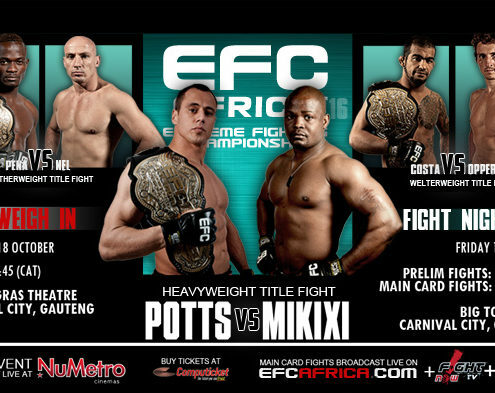 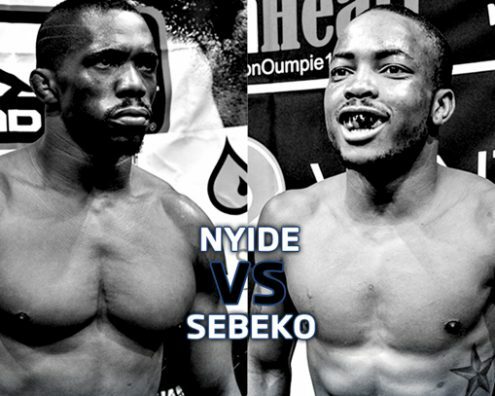 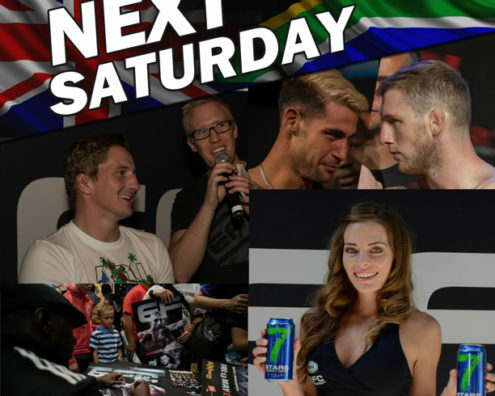 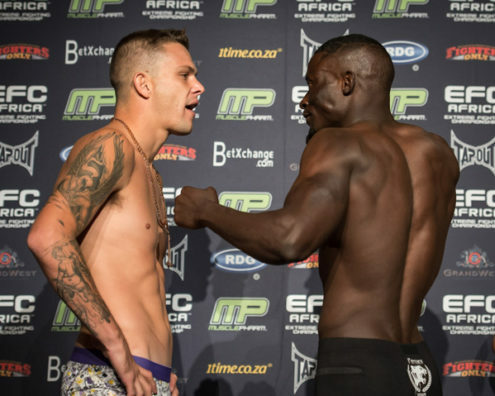 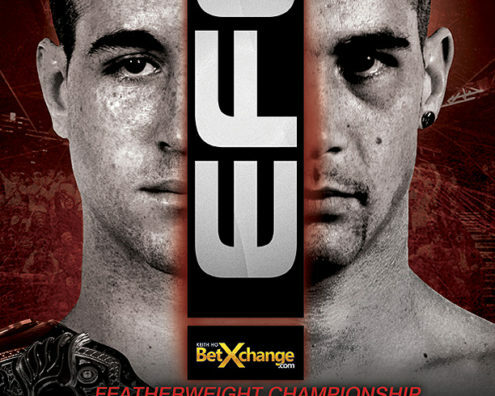 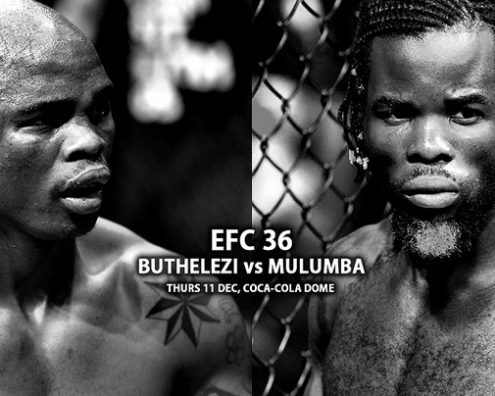 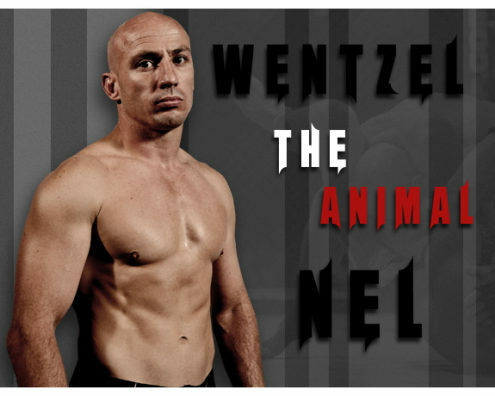 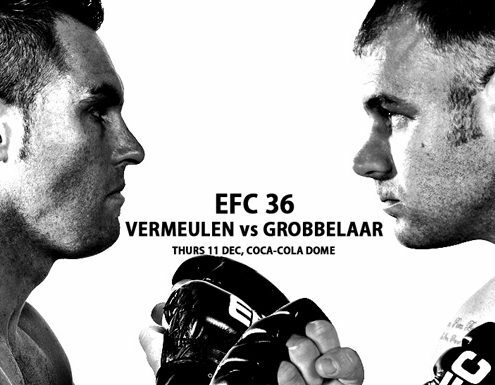 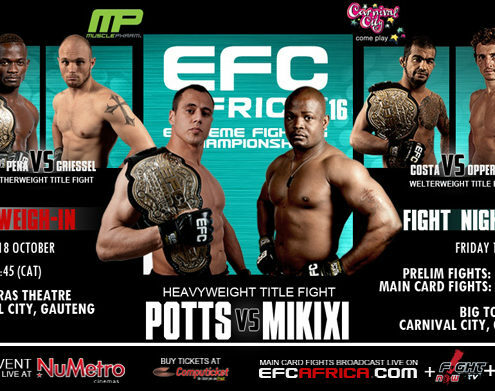 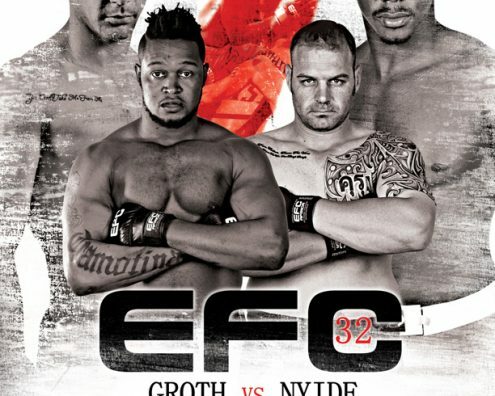 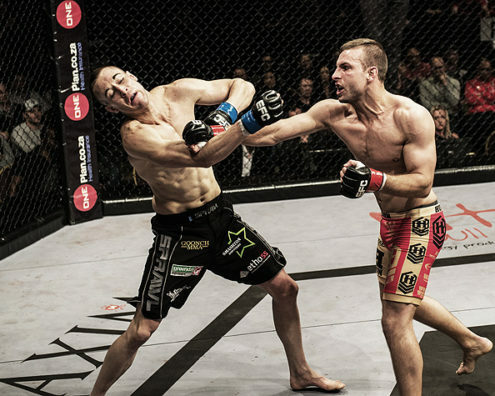 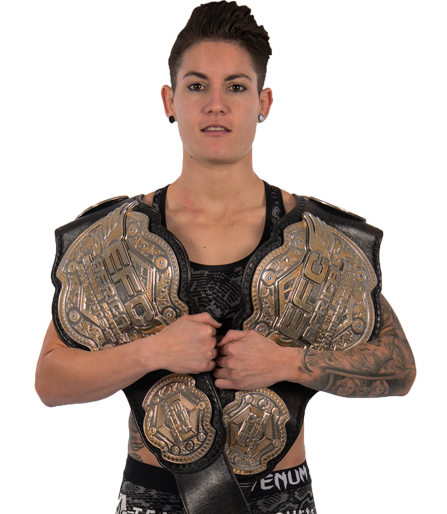 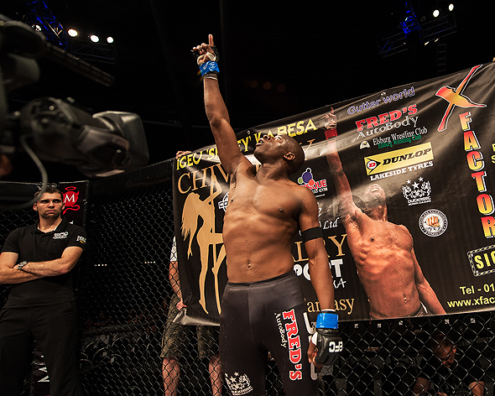 EFC AFRICA 14 – Live at Nu Metro! 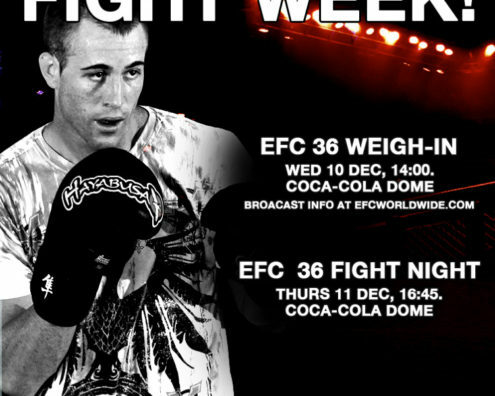 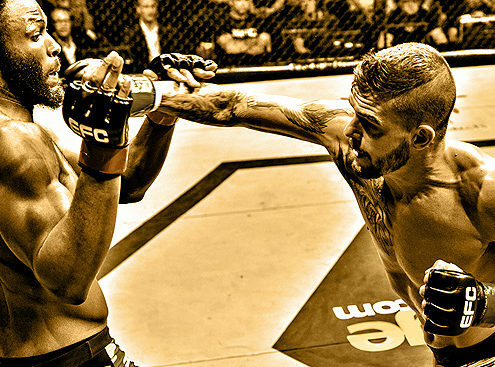 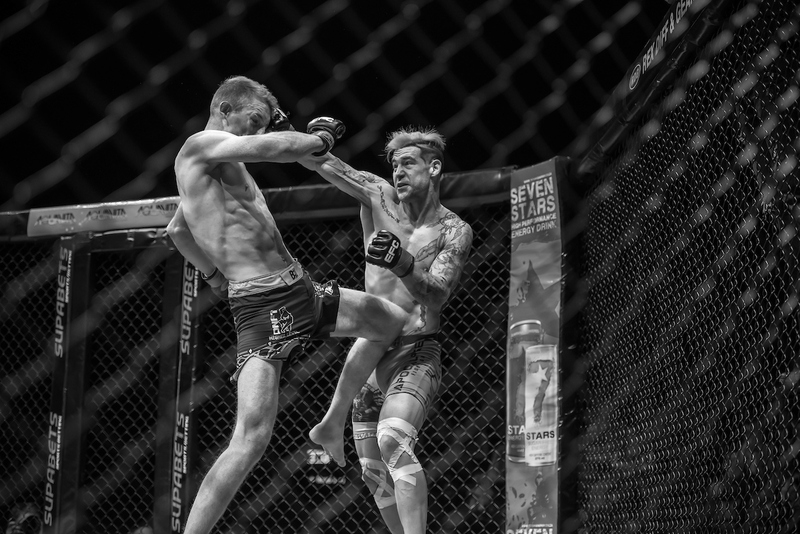 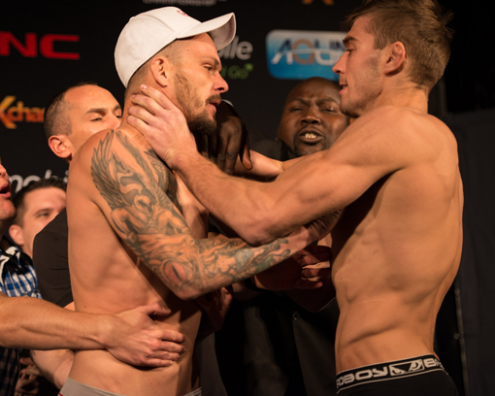 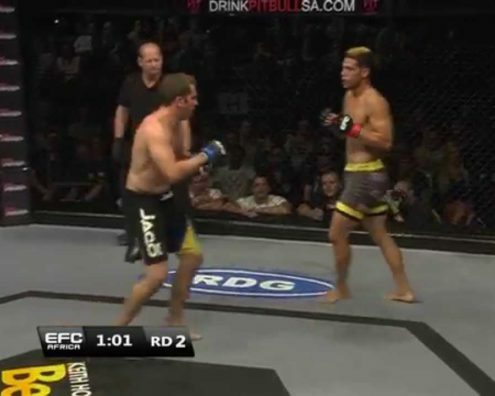 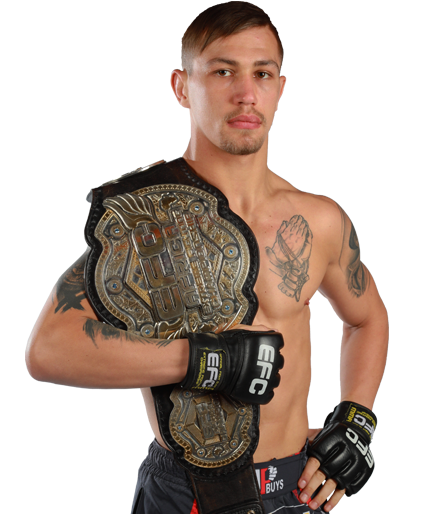 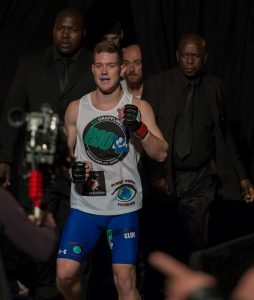 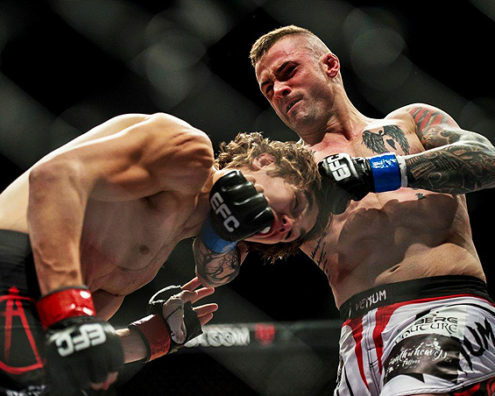 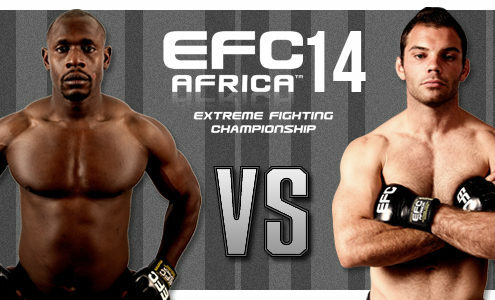 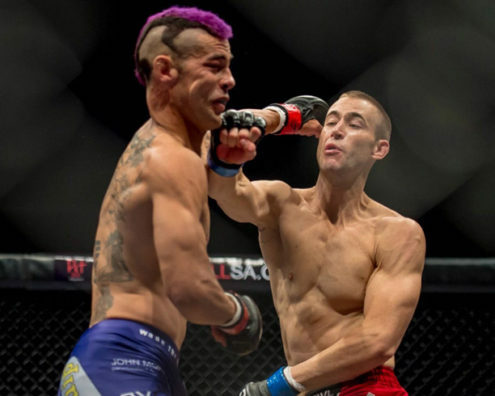 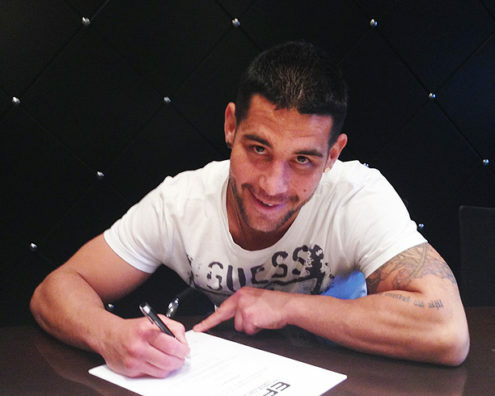 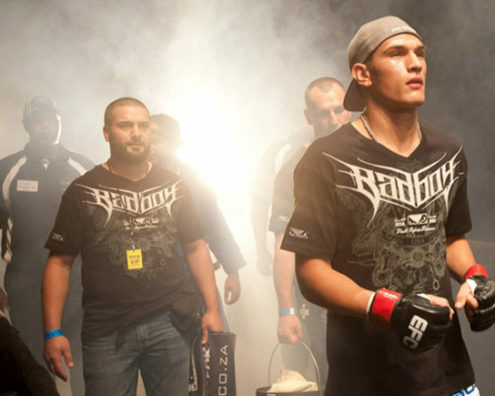 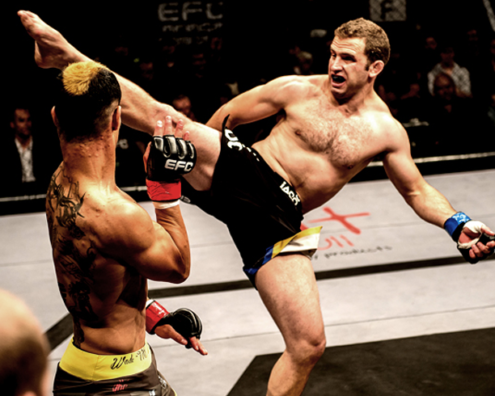 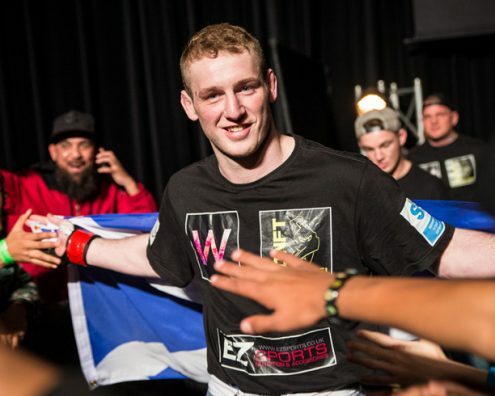 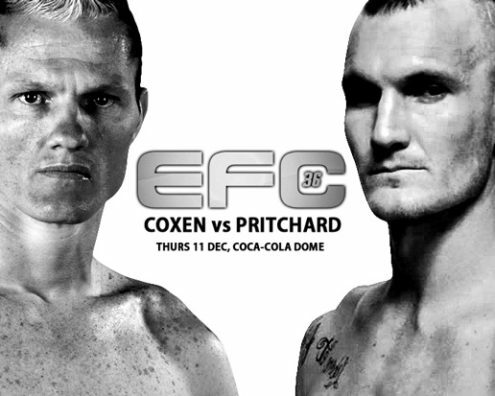 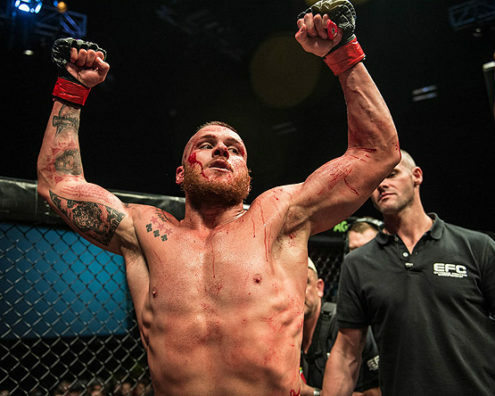 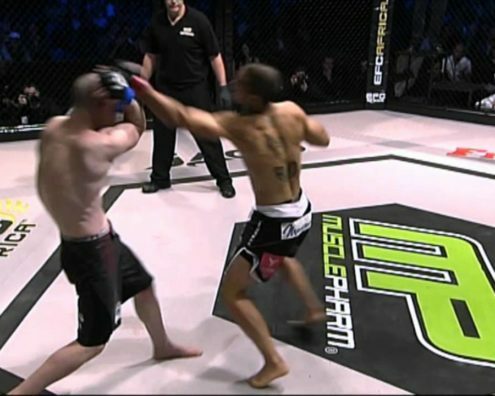 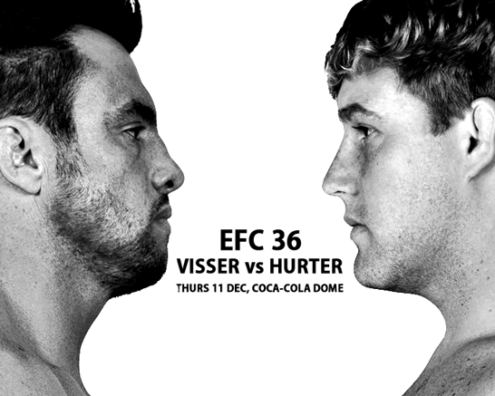 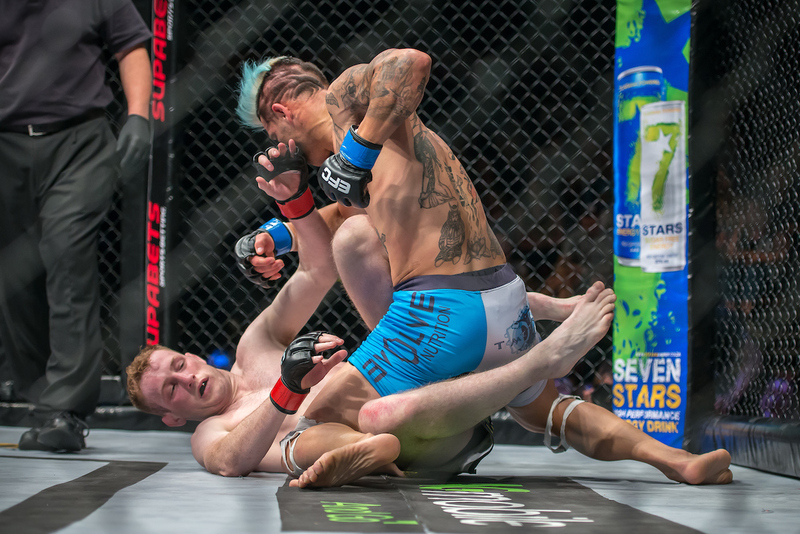 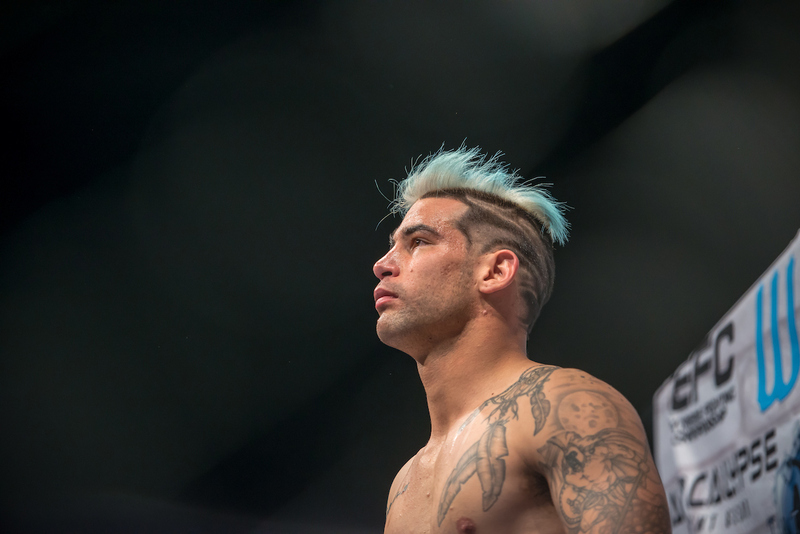 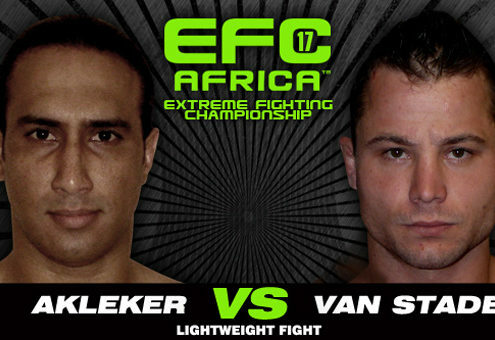 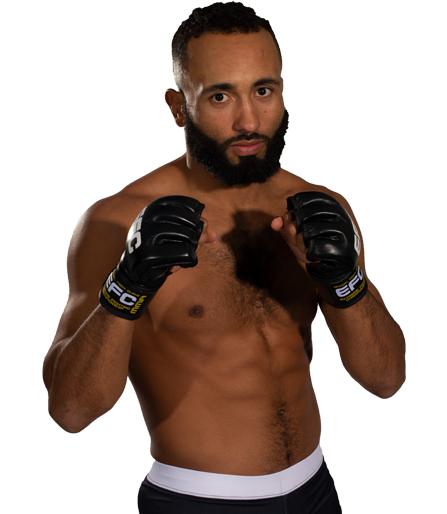 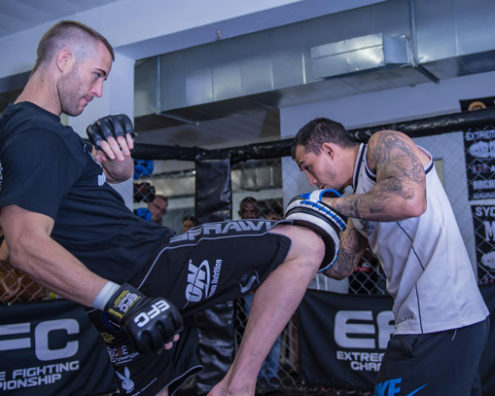 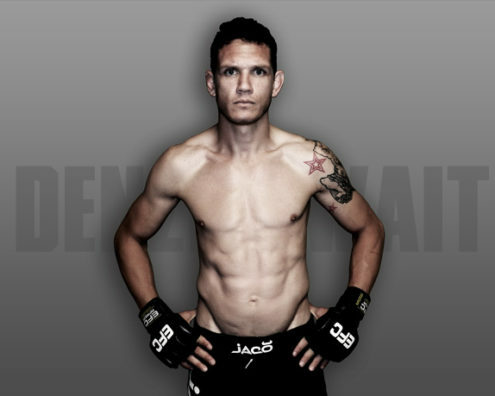 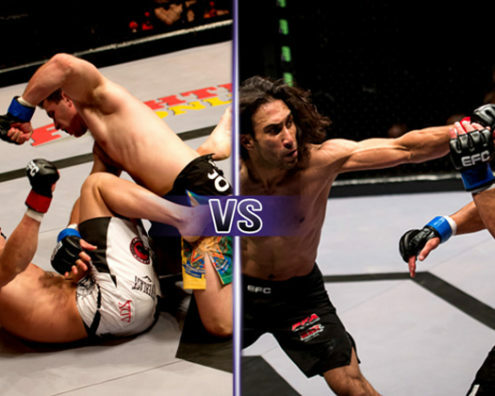 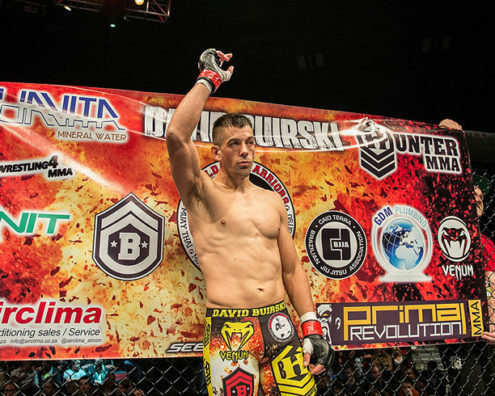 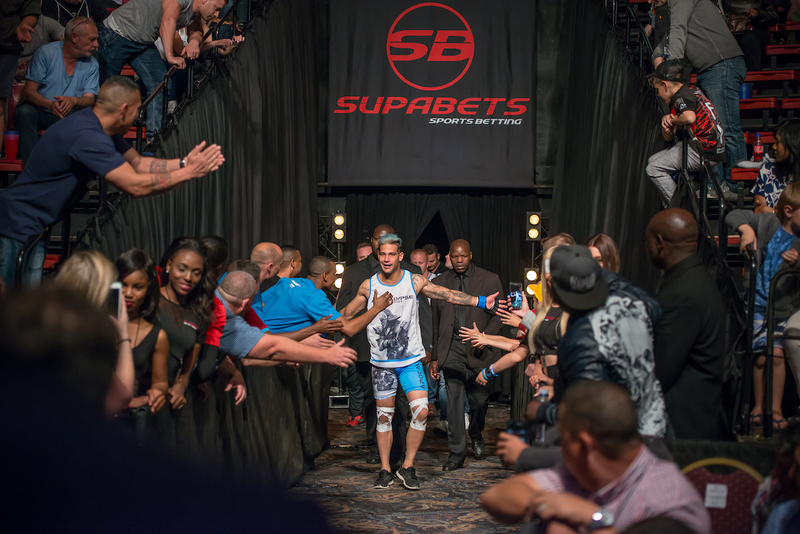 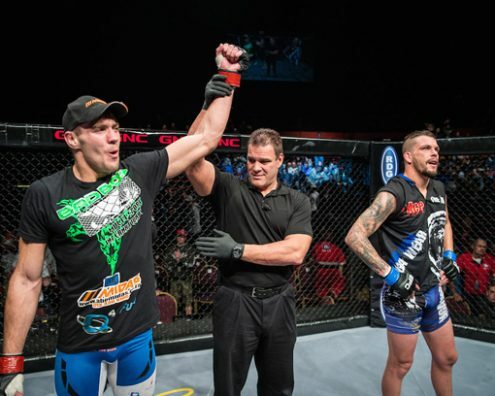 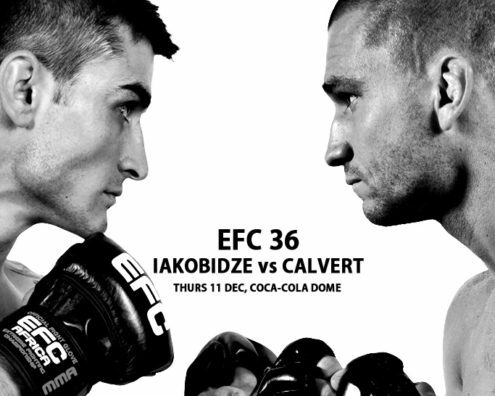 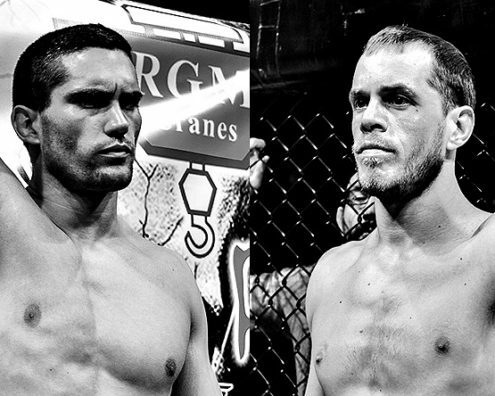 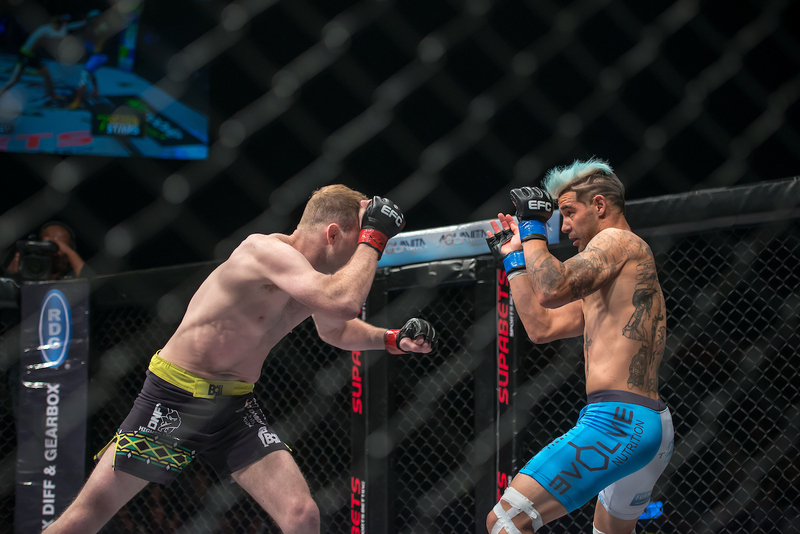 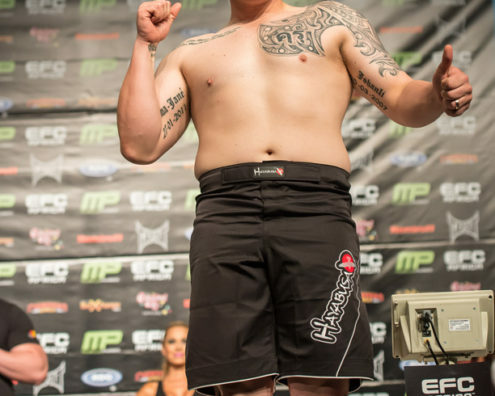 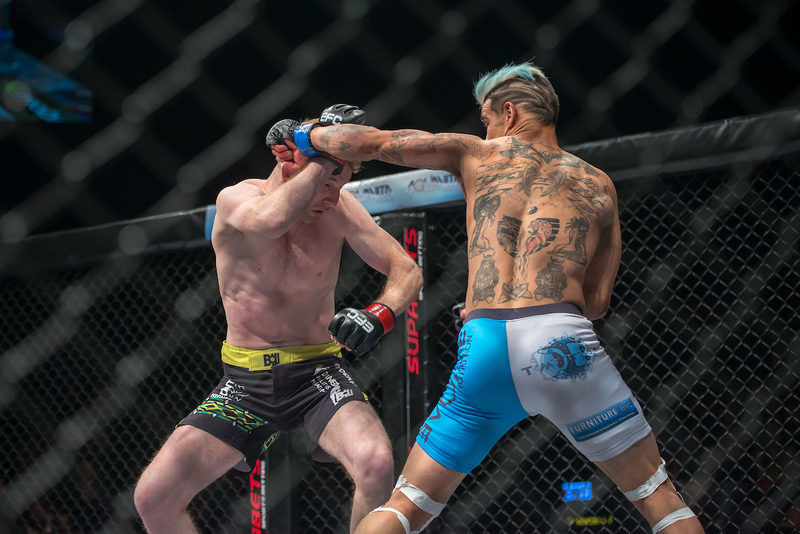 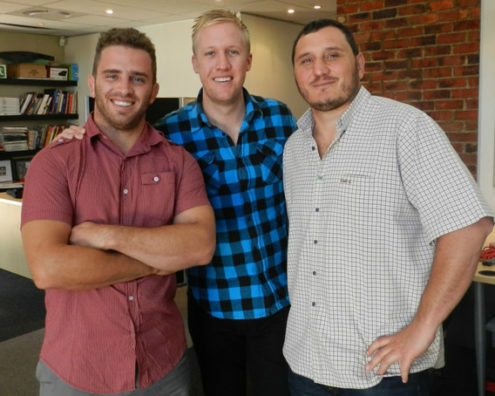 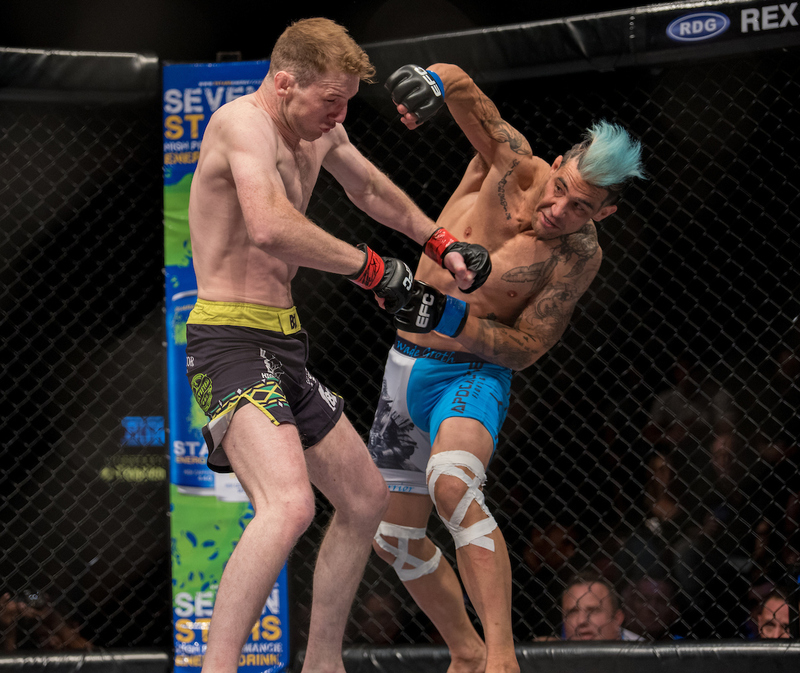 Can Calvert make a Comeback at EFC AFRICA 14? 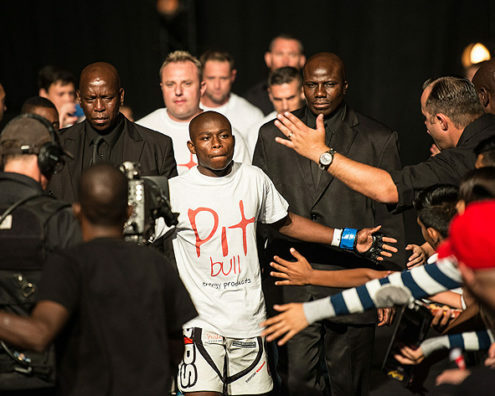 Can Tinkerbell Humble Mr Magnificent? 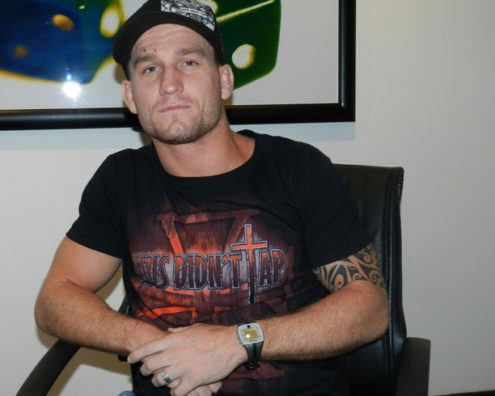 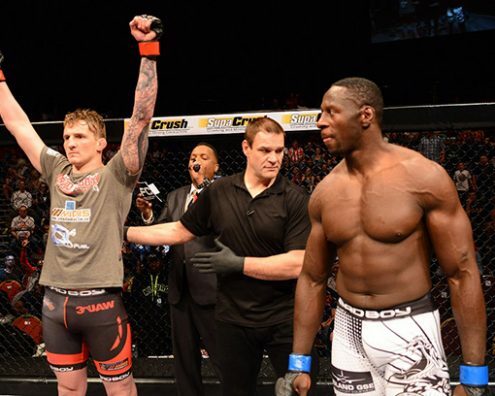 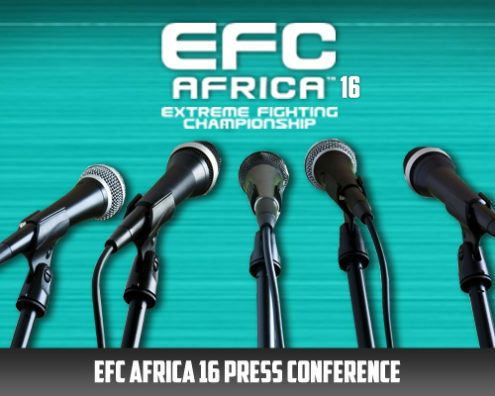 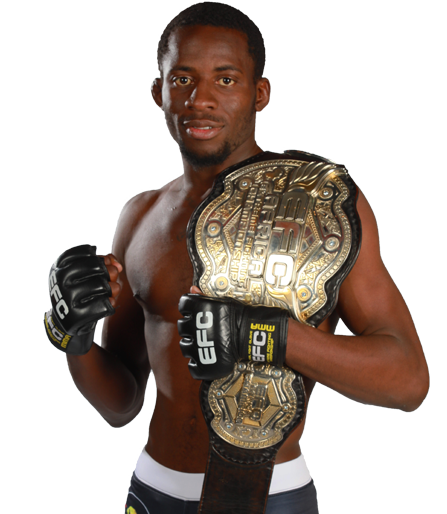 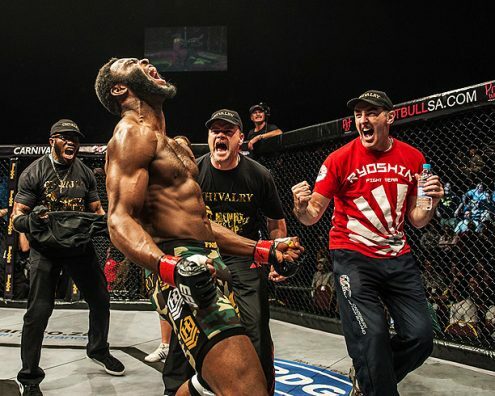 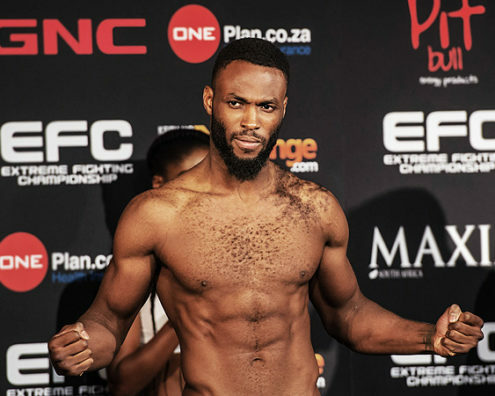 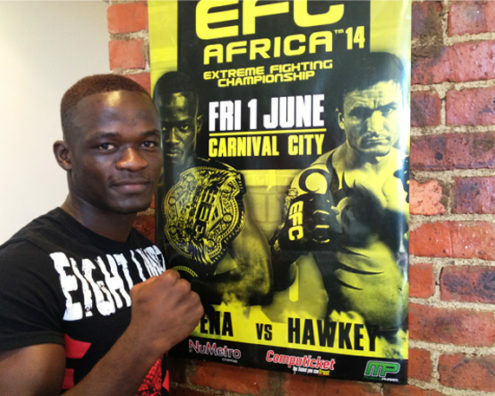 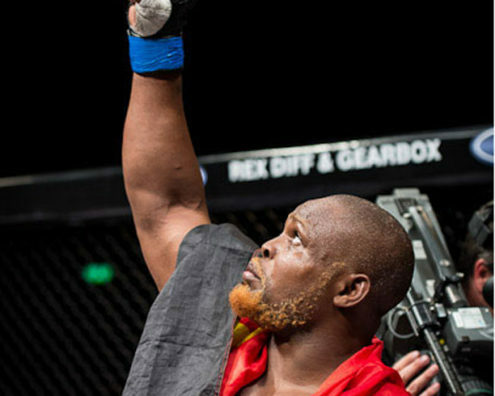 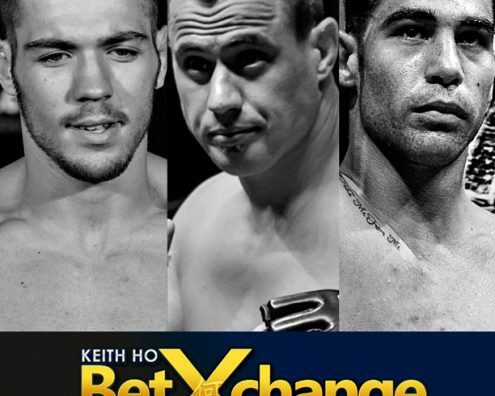 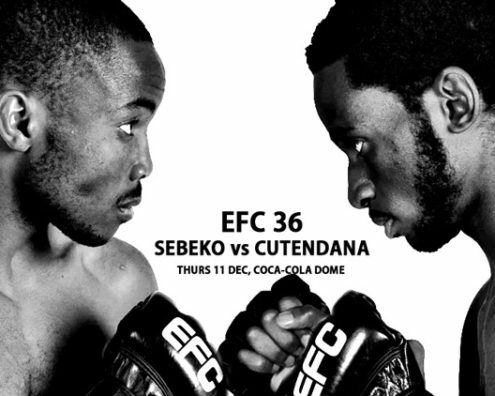 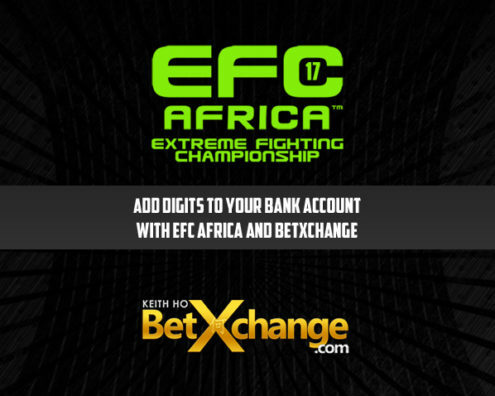 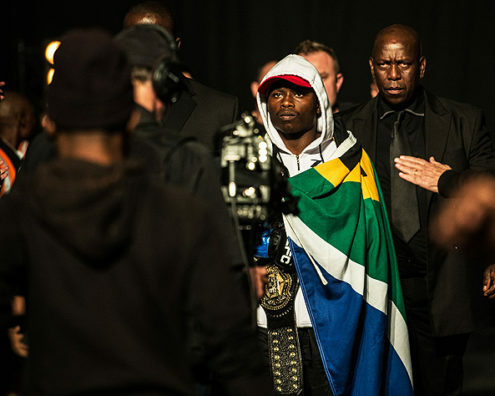 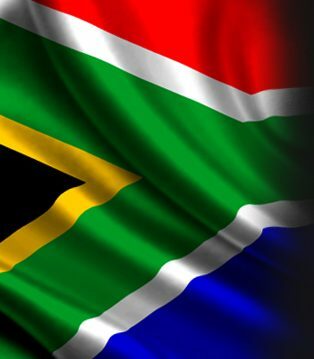 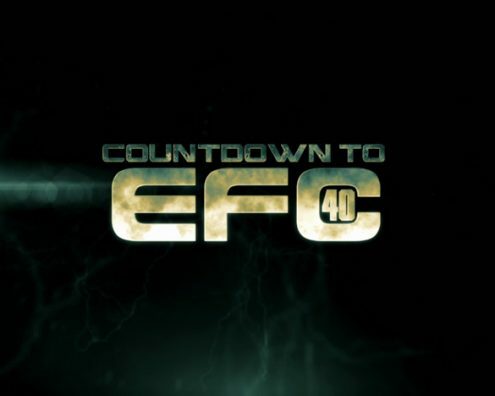 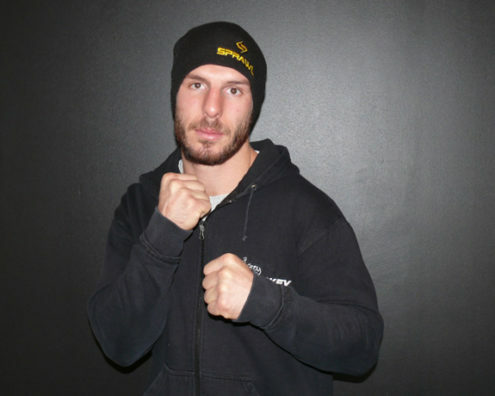 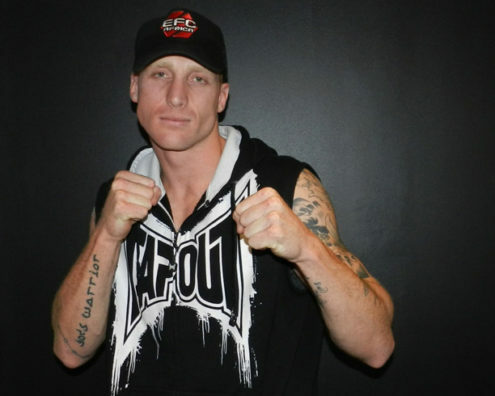 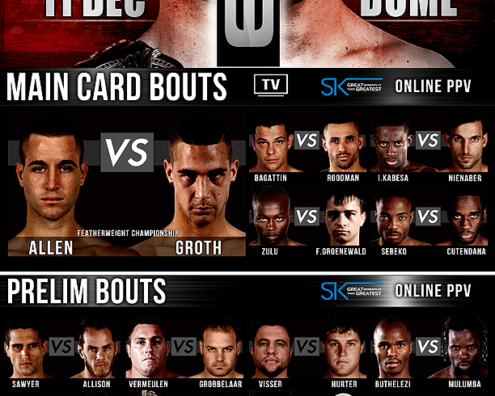 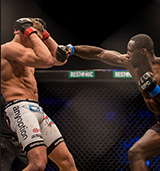 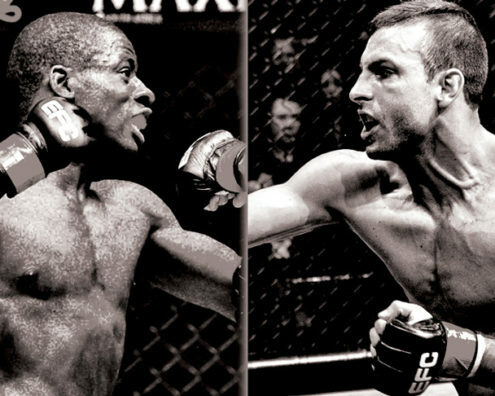 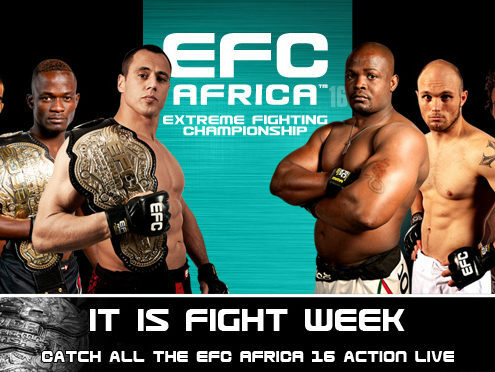 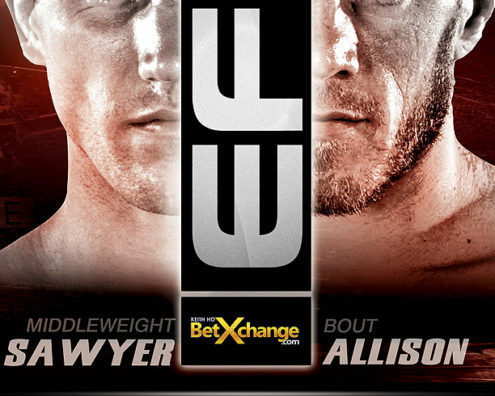 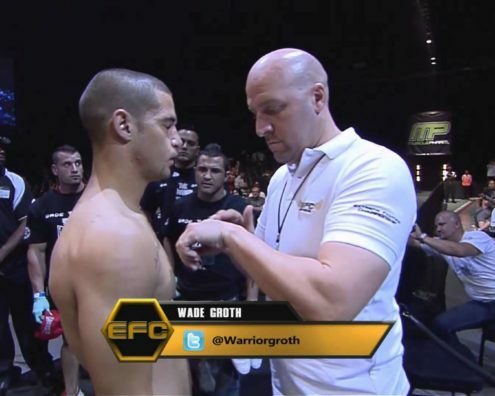 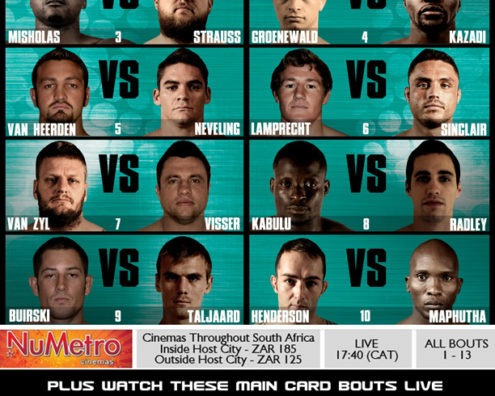 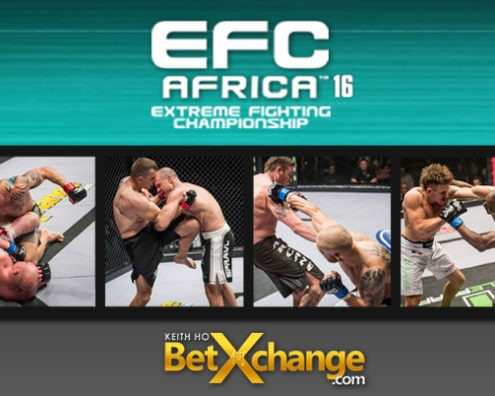 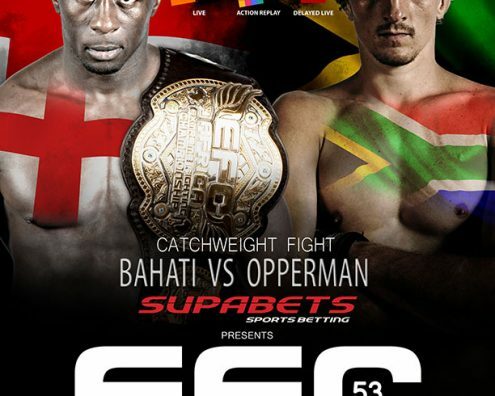 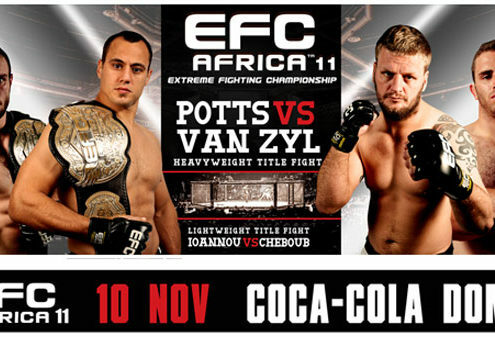 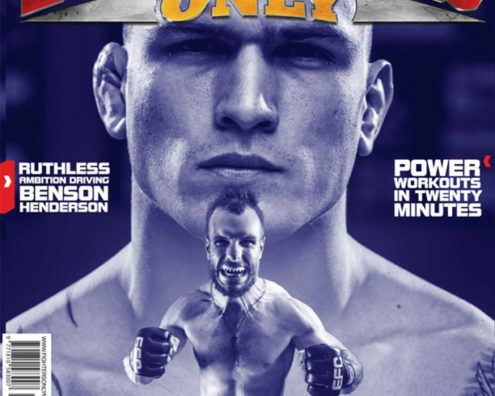 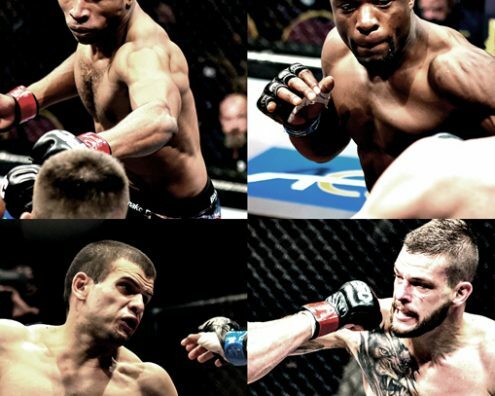 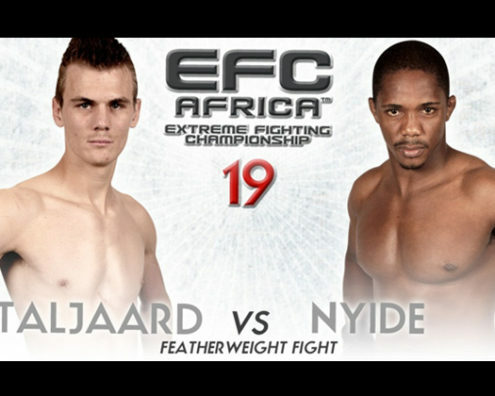 EFC AFRICA 14 – 10 Bouts Confirmed so Far! 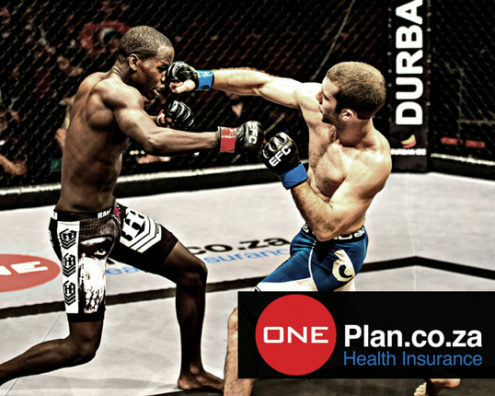 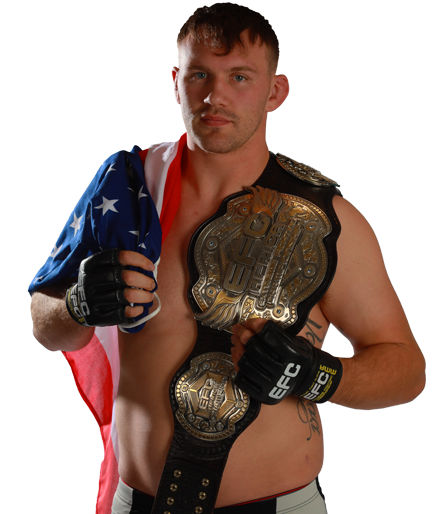 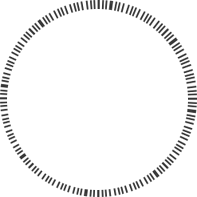 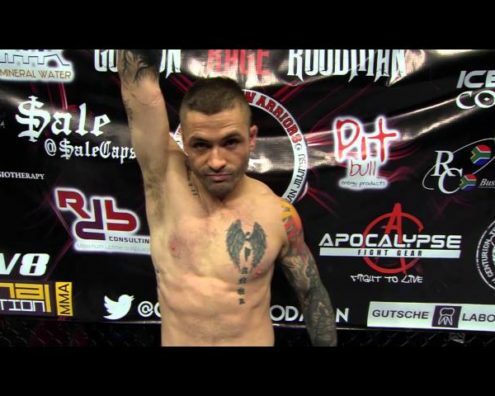 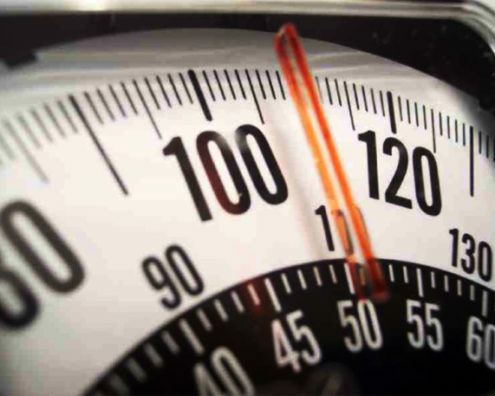 Complete MMA and total conditioning – 6 days a week. 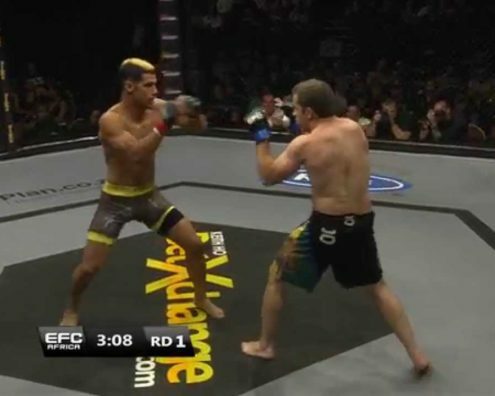 When and why did you start fighting? 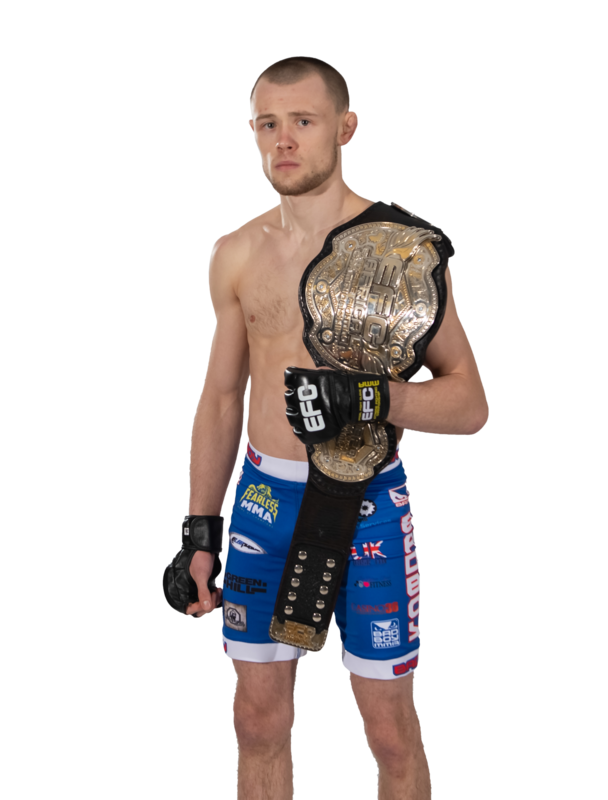 Around 12 months ago and I started to train as a means to maintain fitness and found that I had a natural talent and fit with the sport.